The Understanding Your Conception Cycle, three week program, is available to couples all over the world as a fully personalized, online program, personally delivered by fertility specialist Gabriela Rosa. 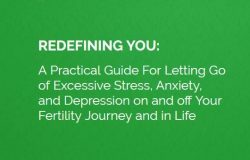 The mode of delivery includes workshop style webinar, transcript and Facebook Live sessions in a dedicated group, where you will have direct access to Gabriela to address your questions. 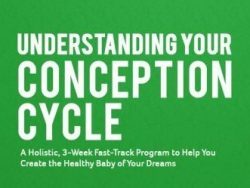 The Understanding Your Conception Cycle, three week program, is available to couples all over the world as a fully personalized, online program, personally delivered by fertility specialist Gabriela Rosa. 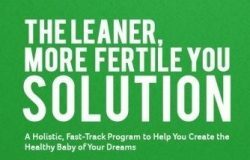 The mode of delivery includes workshop style webinar, transcript and Facebook Live sessions in a dedicated group, where you will have direct access to Gabriela to address your questions.